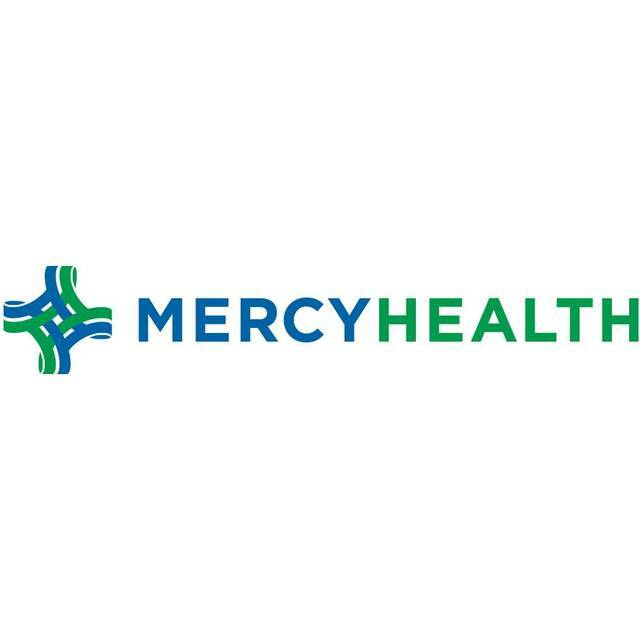 LIMA — Mercy Health–St. Rita’s will be hosting an open house Tuesday, April 16, to talk about healthcare decision making and documentation. The open house will be held from 8:30-11:30 a.m. at the St. Rita’s Health Resource Center, located in the main lobby across from Starbucks. St. Rita’s will be holding similar events at area nursing homes to talk about power of attorney and living will. Those community events will be held from 1:30-5:30 p.m. Tuesday, April 16 at the Mercer County Senior Citizens Center in Celina, and again from 10 to 11:30 a.m. Wednesday, April 17 at the Allen County Senior Citizens Center in Lima. On Monday, April 22, St. Rita’s will host a presentation on advance directives documents and conversations that matter at St. Charles Center’s Gasper Room in Carthagena at 7 p.m.